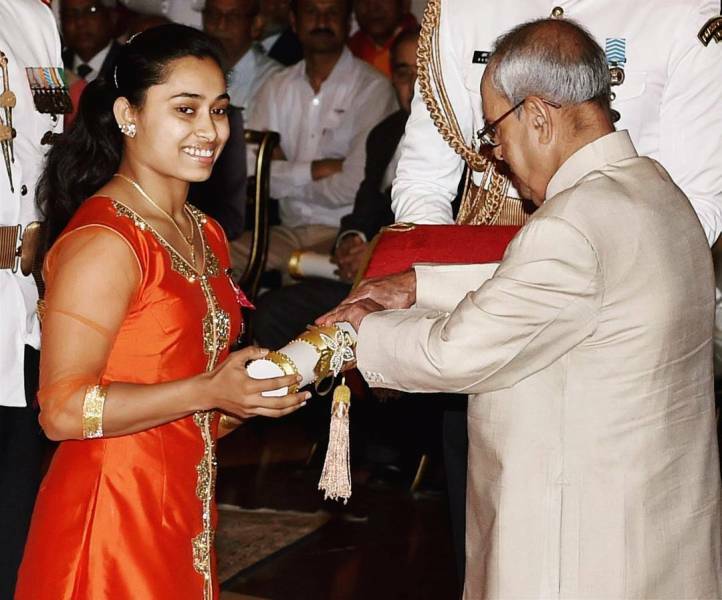 Dipa Karmakar is an Indian artistic gymnast. 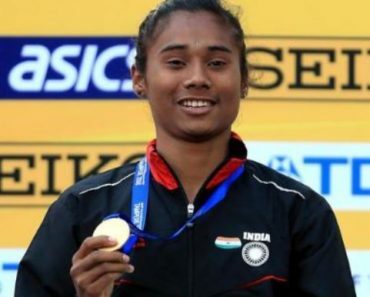 She came into the spotlight by winning a bronze medal at the 2014 Commonwealth Games in Glasgow. She is the recipient of Padma Shri, the fourth highest civilian award in India. 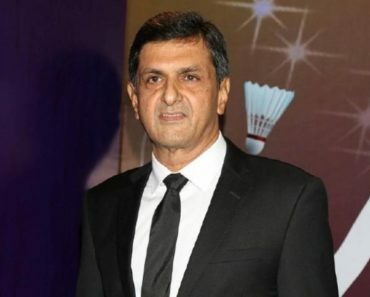 She was also honoured with Arjuna Award in 2015, and Rajiv Gandhi Khel Ratna award in 2016 for her contribution to sports. 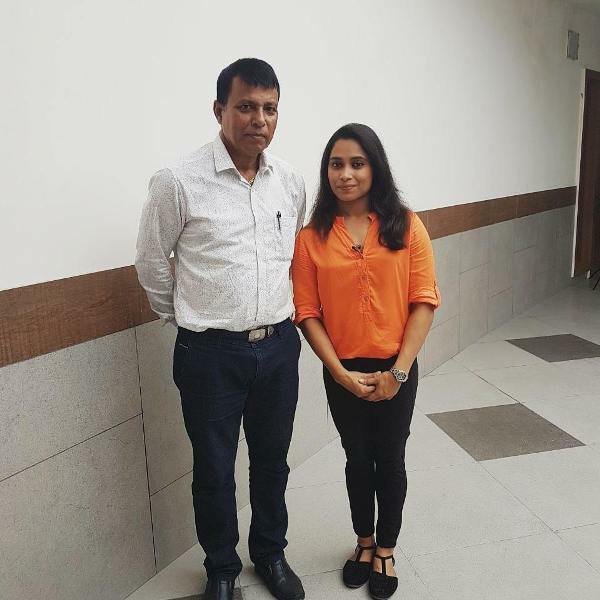 Dipa Karmakar was born on 9 August 1993 (age 25 years; as in 2018) in Agartala. Her zodiac sign is Leo. She did her schooling from Agartala’s Abhoynagar Nazrul Smriti Vidyalaya and went to women’s college to pursue her graduation in Bachelor of Arts. 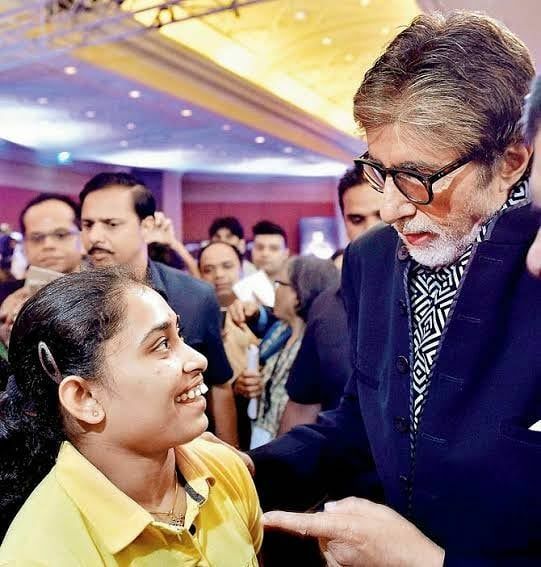 Dipa started practising gymnastics when she was just 6 years old. When she began gymnastics, she had flat feet and felt reluctant to do it in the beginning, but it was her father who motivated her to do the sport and stick to it. Her father was working as a weightlifting coach in the Sports Authority of India and wanted Dipa to make a name in the sports field. She took her training from the coach Biswaswar Nandi. 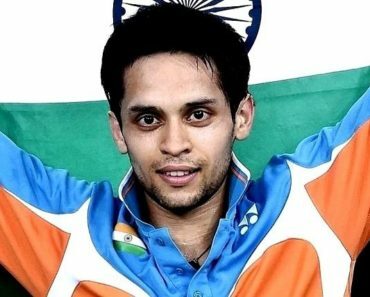 Karmakar was trained without any equipment for eight months before participating in the 2014 Commonwealth Games. However, the situation changed after the federation arranged a training camp for her. Later, the GoSports Foundation supported her to pursue a career in gymnastics. 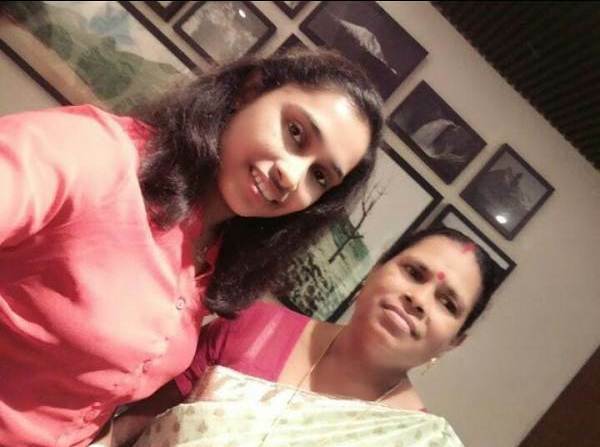 Dipa Karmakar belongs to a Hindu Bengali Family. 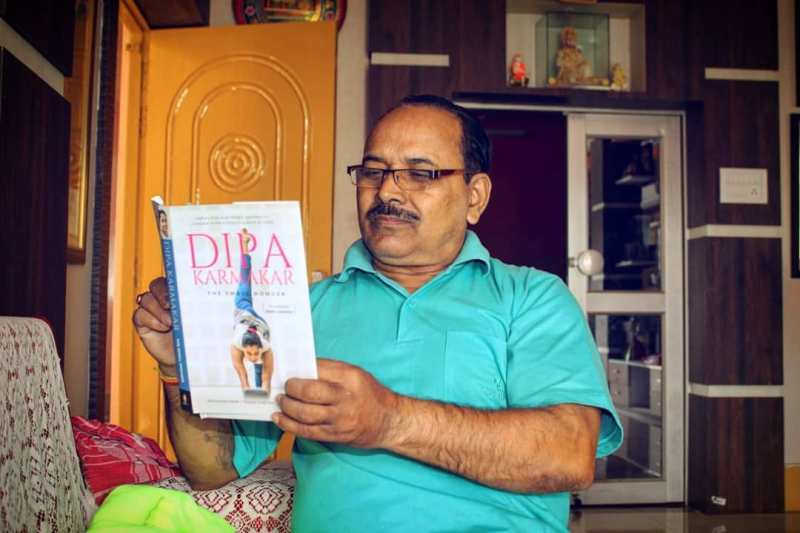 Her father, Dulal Karmakar, is a weight lifting coach at SAI. Her mother’s name is Gita Karmakar. 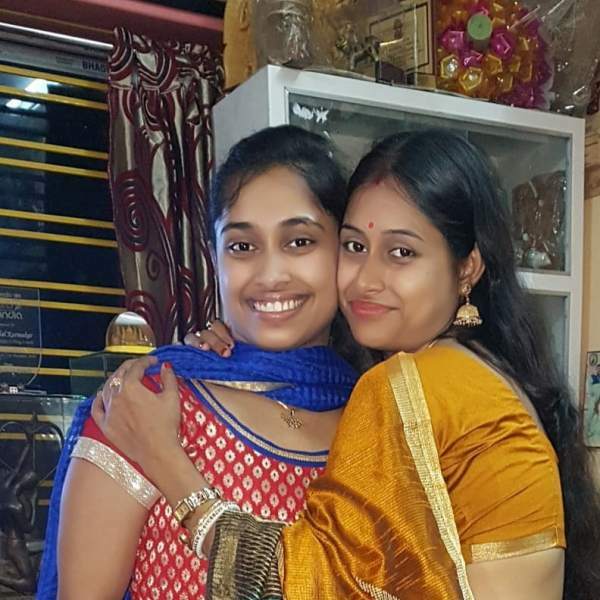 She has a sister, Puja Saha. Dipa started her career as a gymnast in 2011 by competing in the National Games of India, representing Tripura. Next, she participated in the 2014 Commonwealth Games and won a bronze medal in the women’s vault final. 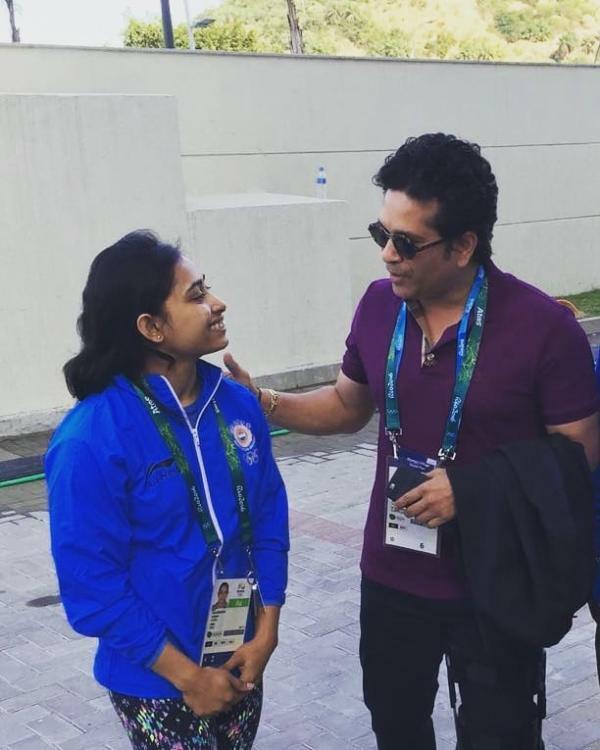 Karmakar was honoured by Sachin Tendulkar at the CWG felicitation ceremony. She remained consistent with her performances in different events and competitions. Karmakar again bagged a bronze in the Asian Gymnastics Championship and then in World Artistic Gymnastic Championships. 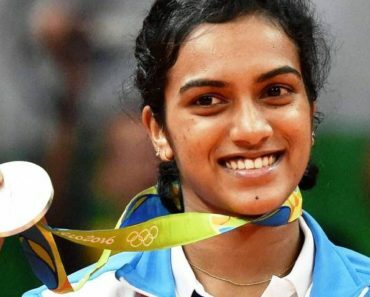 Thereafter, she went for the trials of the Rio Olympics and after clearing it, received ₹30 lakh from the Sports Ministry under the Target Olympics Scheme (TOPS) for her training. In 2016, she qualified for the finals at the Rio Olympics and paved the way for the Indian youth to take up gymnastics as their career. 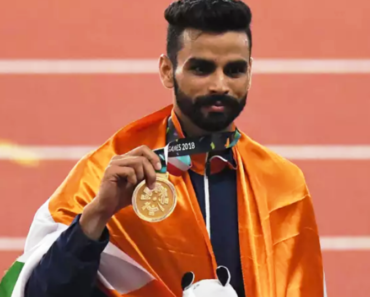 In a career span of 9 years, Karmakar has earned a total of 77 medals out of which 67 are gold at the state, national and world championships. Dipa is one of the only 5 women to have performed Produnova (difficulty level 7) vault. 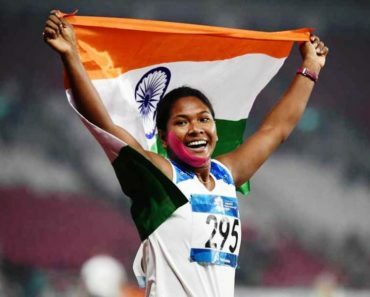 She has also made a record score of 15.100, the highest in the competition. Dipa had flat feet when she joined gymnastics, a physical trait that affects the performance of a gymnast. However, she overcame it and was able to develop an arch in her foot through extensive training. She has been coached by Biswaswar Nandi right from the beginning of her training till present. Dipa is the only Indian women to have won a bronze medal in gymnastics while competing at an international event. 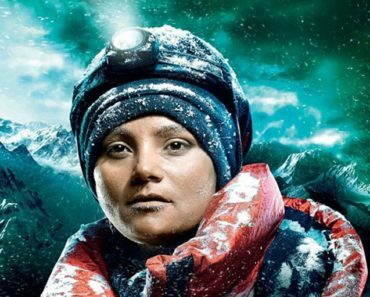 She became the first and the only women to qualify for the Olympics in the past 52 years. She credits her coach Biswaswar Nandi for the success that she has achieved in her career. Karmakar has an extensive training schedule under which she gets trained from 9 am – 12: 30 pm and 5 – 8:30 pm every day. 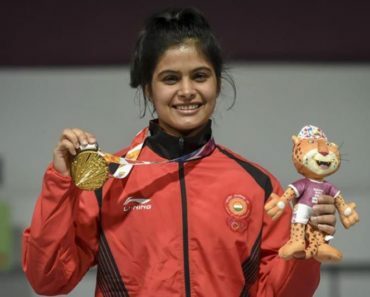 When Dipa saw Ashish Kumar win the first gymnastics medal for India, it was that time that she promised herself to win a medal at the 2014 Glasgow Commonwealth Games. 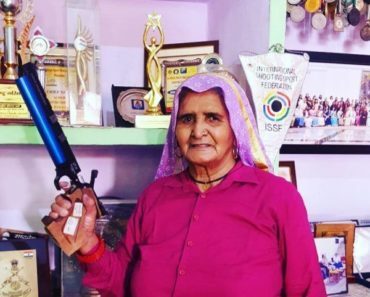 Surprisingly, she was not the first choice of the Indian Olympics Team to compete at the Rio Olympics as she failed to book a berth for herself in the Olympics. The selection was made through the World Championship in which she could not reach the podium and could not score any medal in the event. Dipa had a fear of falling and she was even afraid to step up on the beam bar. So she started practising balancing and keeping a record of her attempts on the balance beam. It totalled to 127 at the end of the week. 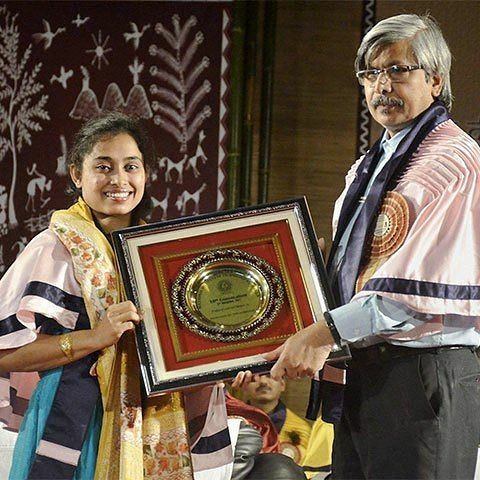 Karmakar was honoured with a D.Litt. degree by the National Institute of Technology (NIT), Agartala in 2017. She was also listed in the Forbes’ list of super achievers from Asia under the age of 30 in the year 2017. In January 2019, her autobiography, “The Small Wonder” was launched by Sachin Tendulkar.